Team Henderson is an entertainer and educator. A Facilitator of Fun. Minister of Delight. 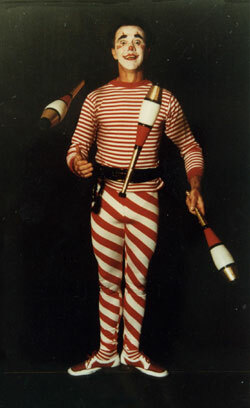 Juggler, clown, musician, stiltwalker, song-writer, and teacher. 2019 is another great year for Team ! 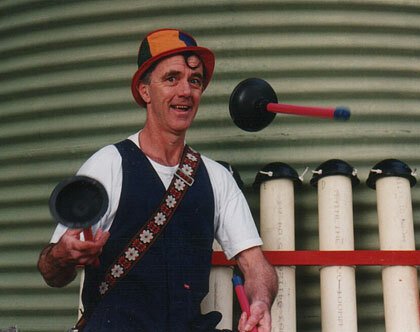 Excited to be part of Castlemaine Circus Inc and more clowning around. A great year for Pete the Plumber to Ride the Water Cycle. 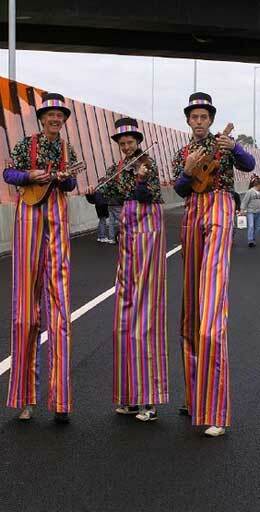 So many opportunities to increase the sum total of human happiness through song, laughter, music, juggling, nonsense. Master Klaus to strut his silly stuff. Excited about my new show "IT'S ABOUT TIME!"